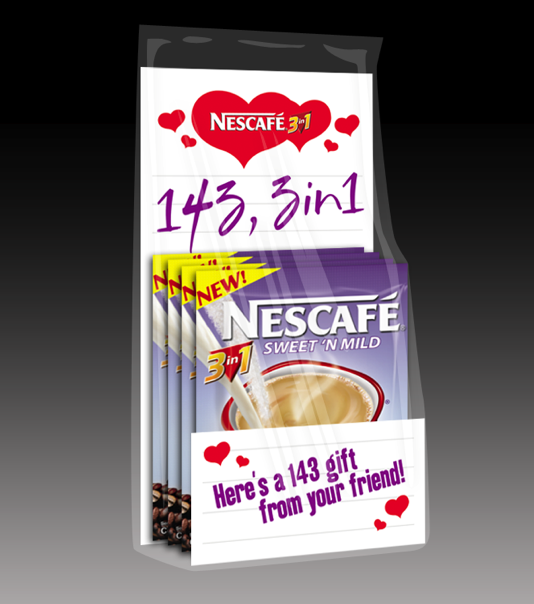 Nescafe 3in1 Brown 'n Creamy ~ Philippine Freebies, Promos, Contests and MORE! When it comes to coffee, we all have our own preferred mix. More sugar or no sugar, more or no cream, stronger or milder coffee. Nescafe realizes these different preferences which is why they came out with not 1 not 2 but 4 Nescafe 3in1 variants. If you prefer a mix that uses the distinct sweetness of brown sugar and coffee creamer, then NESCAFÉ 3in1 Brown 'n Creamy is definitely for you. 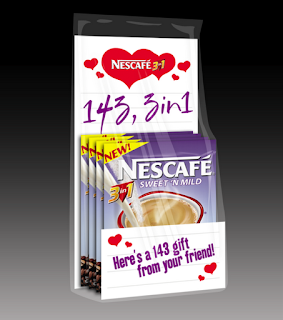 Since we are on the topic of combinations, what do you think would go well with the NESCAFÉ 3in1 Brown 'n Creamy? Tell me about it below and Win a Nescafe 3in1 gift pack of your choice and a NESCAFE notebook. NESCAFÉ 3in1 Brown 'n Creamy is available in 20g sachets (good for 1 cup). It comes is box of 10 and 30 sachets. Tell me what food you think goes well with NESCAFÉ 3in1 Brown 'n Creamy variant. 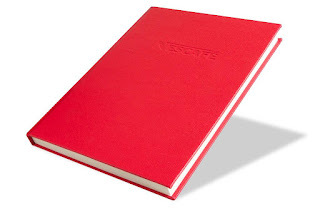 Write it using the Disqus commenting form below. Wow! Seems like we have a good turnout of entries. You guys really came up with some awesome Pinoy food to pair with a nice hot cup of NESCAFÉ 3in1 Brown 'n Creamy. There can however be only 1 winner and I choose the entry of Jaype Lagrimas. I like his entry because it's such a traditional Pinoy meal and nothing beats a traditional Pinoy meal than a Pinoy made coffee.